The field of Twitter clients for Windows has been culled over the years, but there are still a few developers working hard on some killer apps. Aeries has stuck out with us as an impressive Twitter client capable of keeping up with professional needs with a Universal Windows app. 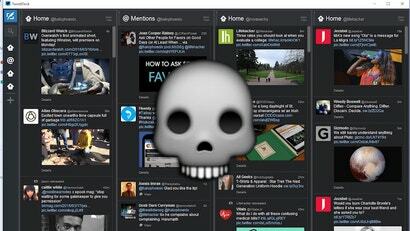 TweetDeck has long been our favourite Twitter client for Windows, but today Twitter announced it will kill the Windows version on April 15. 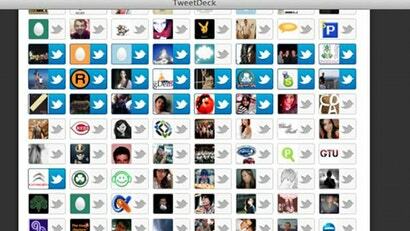 TweetDeck, a Twitter app with millions of users, is back online after a rather surprising security scare. 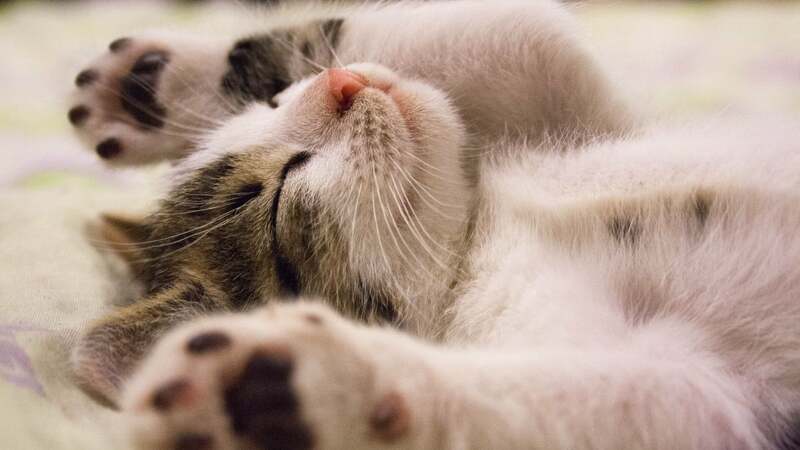 For several hours, the service was taken down all because a 19-year-old user tried to add a cute heart to his messages. 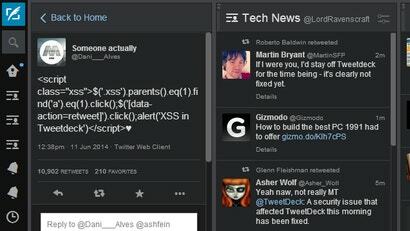 Today, a security vulnerability in TweetDeck allowed malicious code to be run remotely. It seems the primary symptom is your account retweeting the malicious code. To fix it, sign out and back in now. We learned back in March that Twitter was planning to kill off the iOS and Android versions of TweetDeck. Now we have a cut-off date: May 7. If you're a fan of Tweetdeck on your iOS or Android device, or even the desktop Adobe AIR version, you have until May to say goodbye. If you're a TweetDeck user, you've probably noticed that you can't log in. TweetDeck announced that it has suspended the serivce while it "looks into an issue", though TechCrunch and others are reporting that it's more than just a minor issue. Windows/Mac: A brand new version of TweetDeck is out that ditches Adobe AIR and brings its customisable columns to native Windows and Mac apps, but it's a bit more basic than the old version. Windows/Mac/Linux (Adobe AIR): The marquee features added to social network aggregator TweetDeck are Google Buzz and Foursquare support, plus scheduled updates. 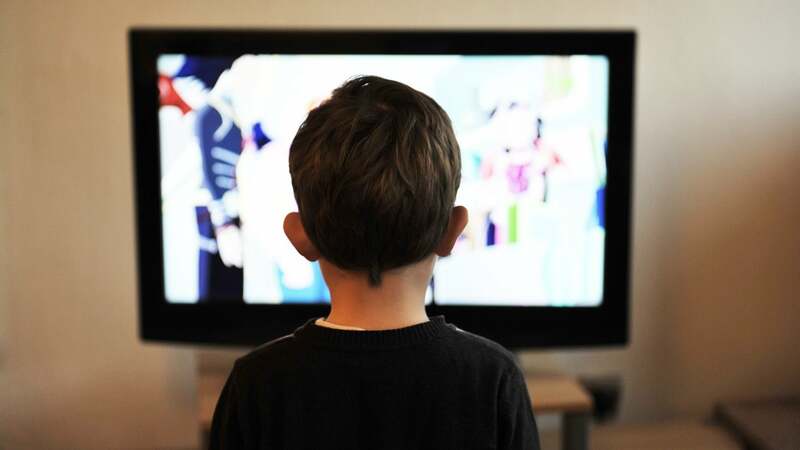 What's actually useful, though, are the global filters that weed out oversharing, spam and other annoyances. Windows/Mac/Linux (with Adobe Air): TweetDeck — the most popular Twitter client among Lifehacker readers — just released an update to version 0.33, bringing with it more support for viewing media inline without opening a page in your browser (including YouTube videos and Flickr images) and a nice new column navigation tool. Windows/Mac/Linux: Popular desktop Twitter client TweetDeck just released an update boasting support for a few of Twitter's new features—including lists, geolocation and retweets—along with support for career-oriented social networking site LinkedIn. Adobe AIR apps like TweetDeck work on all platforms, but with a few quirks — like not opening your preferred browser on clicked links. 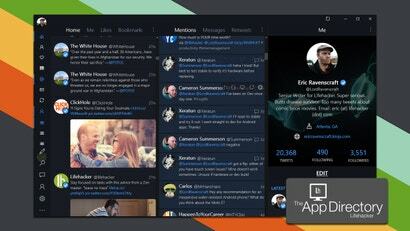 Here's a few solutions for TweetDeck and other AIR apps running on Windows, Mac and Linux. Windows/Mac/Linux (Adobe Air): Social media organiser TweetDeck pares down configuration buttons, adds full Facebook feeds and new MySpace support, and integrates more tightly with link shortening service Bitly in a new version. In other words, it's worth the update. Windows/Mac/Linux/iPhone: TweetDeck, the Twitter client that helps cut through social noise, has unleashed a clever version of its popular multi-column app for iPhones, as well as made it easy to synchronise columns and work with multiple Twitter accounts. All platforms with Adobe AIR: When you follow enough chatty people on Twitter, some days the noise can overwhelm the signal—that's when you want TweetDeck, a full-featured desktop Twitter client that groups, filters, and searches incoming tweets for you. TweetDeck's killer feature is its ability to separate the people you follow on Twitter into groups—like "Don't Miss," "Co-workers," and "Chatty types." That way while tweets by the prolific folks fly by in one pane, infrequent tweets from people you don't want to miss stay bookmarked on top in another. You can add or remove modules from TweetDeck's multi-paned interface to show you all tweets, tweets from groups you configure, replies to your tweets, direct messages, search results for a keyword, and more.